If all you need to do is click Yes to allow the program to run, why does your screen have to be blurred and rendered unusable for a good five seconds or more. Today we will tell you how to make this distraction a lot less annoying. 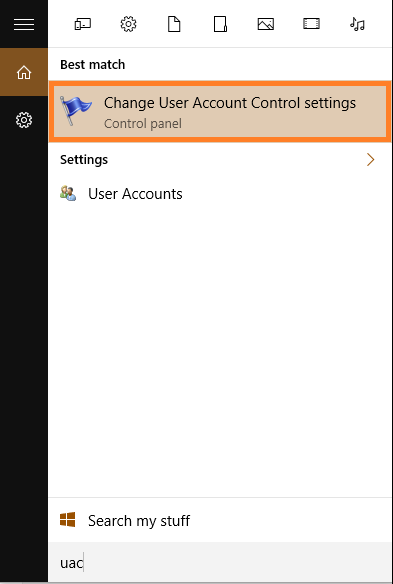 The UAC or User Account Control shows up and needs to be Disabled. The UAC or User Account Control only appears as a security measure. It is supposed to make sure that you don’t carelessly allow malicious software to run on your computer. 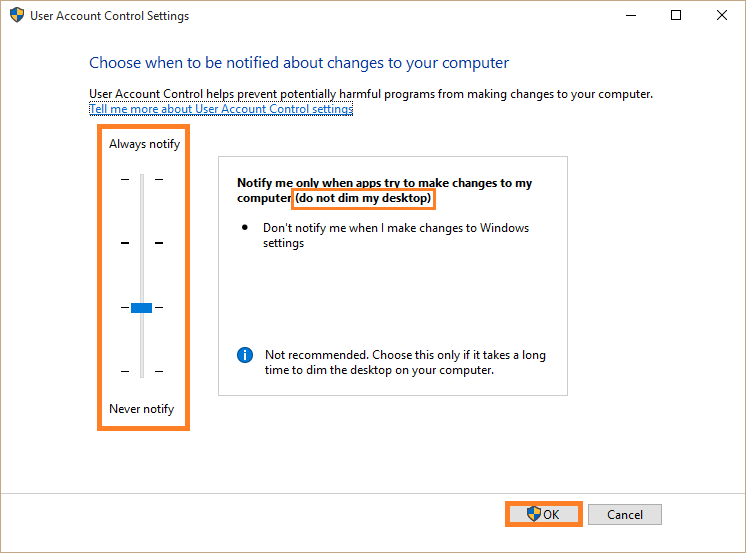 Here are some ways to disable or limit the User Account Control warning. What is User Account Control (UAC) and Why is it Bothering Me? User Account Control (UAC) is a feature in Windows that prompts you when a program wants to run on Windows with administrator permissions. The screen may blink once, and then the background can go blur with only the User Account Control (UAC) dialog box on the screen. This is done to prevent you from clicking Yes without reading the dialog-box. 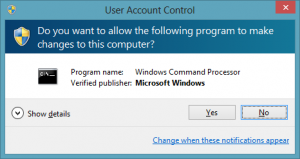 How To Disable User Account Control (UAC) in Windows 10? UAC is an important security feature, which is why we definitely don’t recommend that you disable it altogether. However, you can choose to make User Account Control (UAC) act differently so that it is much less distracting. Press the Windows Key on the keyboard, and type UAC to search for it. Click Change User Account Control settings from the search results. In the User Account Control settings, move the slider and read the effect it has on the right side. We recommend that you keep it at the second to last point as we have done in the example. This way yu get the protection of UAC without the distraction of having your screen blurred out.